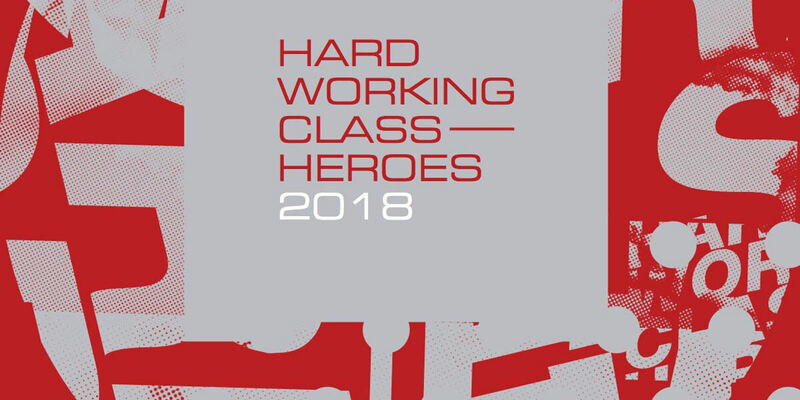 Hard Working Class Heroes (HWCH) began with 40 Dublin bands playing in a single venue in the capital in 2003. Like all start-ups, it was rough around the edges, but there was heart and soul and the very best of intentions. Since that debut, HWCH has grown and developed into a much bigger and more wide-ranging event. Live music is still HWCH's chief attraction. Last autumn, the festival presented 50 gigs from Irish artists in 5 venues across Dublin city over 2 nights. But that's just the start of things. These days, HWCH also features an influential and highly regarded, internationally attended music industry conference. Like Iceland Airwaves (Reykjavík), The Great Escape (Brighton) and ESNS (Groningen), HWCH is an event with a proven pedigree when it comes to showcasing new and exciting talent. The key difference is that international agents, festival bookers, record labels, publishers, managers, event curators, journalists, editors, radio DJs and tastemakers come to HWCH to find new Irish acts only.